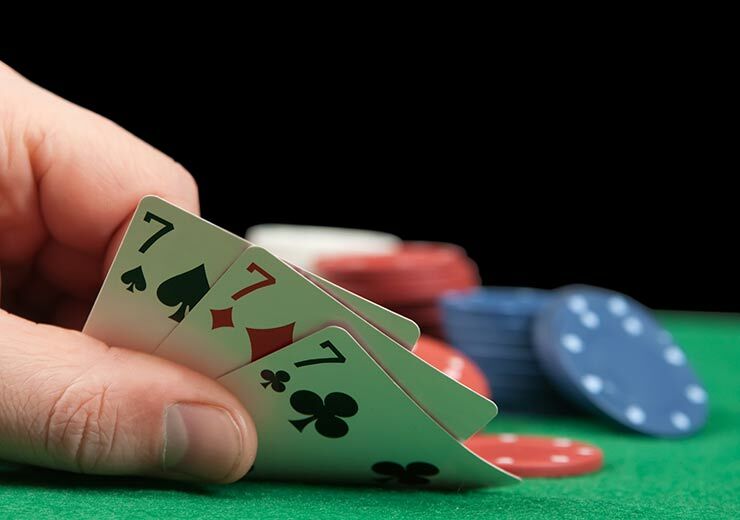 How To Play Rummy In Telangana? Can You Play Rummy Game In Telangana? 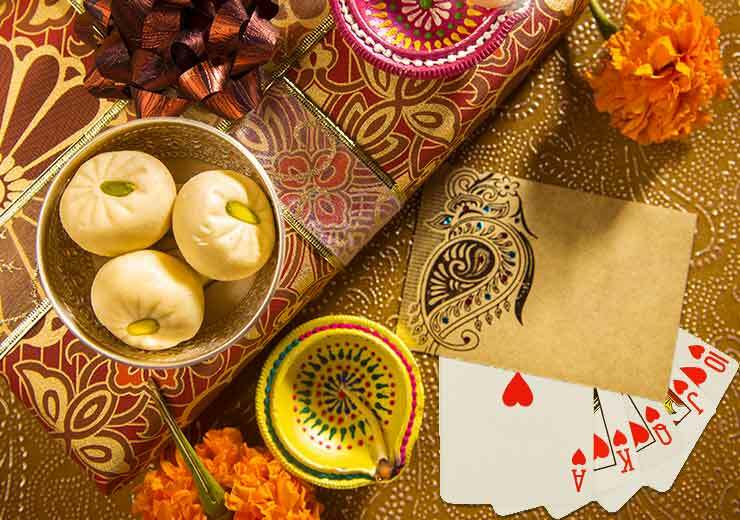 Although rummy is allowed in most parts of India, states like Telangana have banned the game. The game is forbidden from being played online, neither can you win money by playing it. 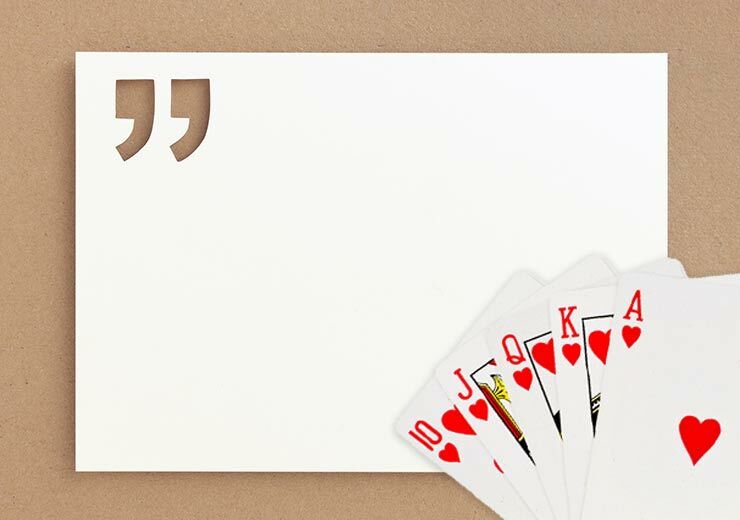 The only way to play rummy is to do it offline with friends, without playing with money. Another option is to download a free app and play against the computer. In Telangana, you can only play rummy in the ways mentioned above: playing only for fun, and not for money. 1. If you signed up before the ban, can you get your money back? Yes, after verifying some details, the rummy company will refund your money back to your account. In cases of delays, it is best to contact the website’s customer service either through a listed phone number or an email. 2. 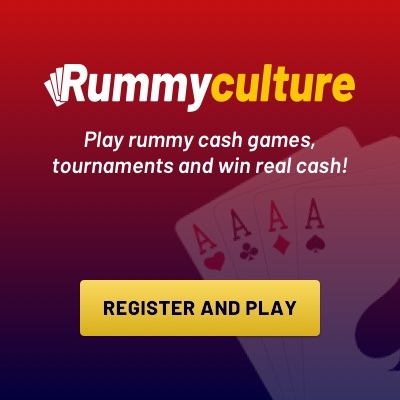 What if you are from another state but are visiting Telangana and happen to sign up for a rummy website? You won’t be allowed to log in to the game centre to play a game, but you can send your KYC forms that states you are from another state to the customer service by email. The company will verify the details and then grant you access to play online. Your KYC details must prove that you are living in another state and not in Telangana. You will also have to ensure that your bank account is not in Telangana as payments to banks in the state will not go through due to the ban on rummy.